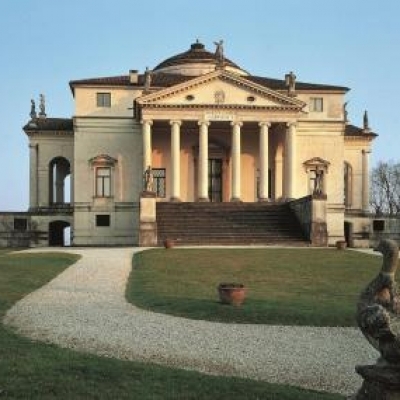 Vicenza, the city of Renaissance architect Andrea Palladio and his beautiful masterpieces – such as Villa La Rotonda and Basilica Palladiana - proves to be a land rich in De.co., DOC and PDO products, as well as superb wines and spirits. 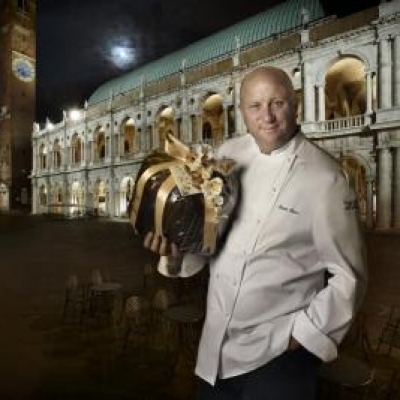 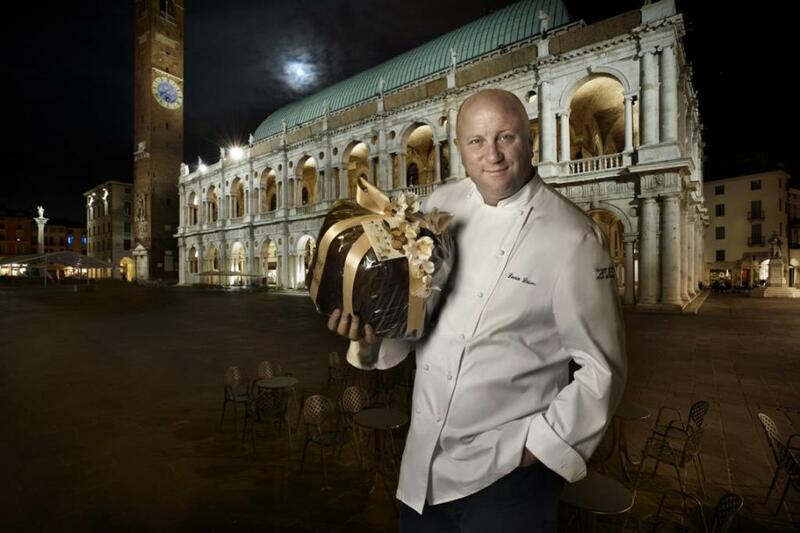 Venice, which is a Unesco World Heritage Site, is the city of love and the ancient capital of spices, where both common pastries and noble recipes for the most demanding tables have been prepared for centuries. 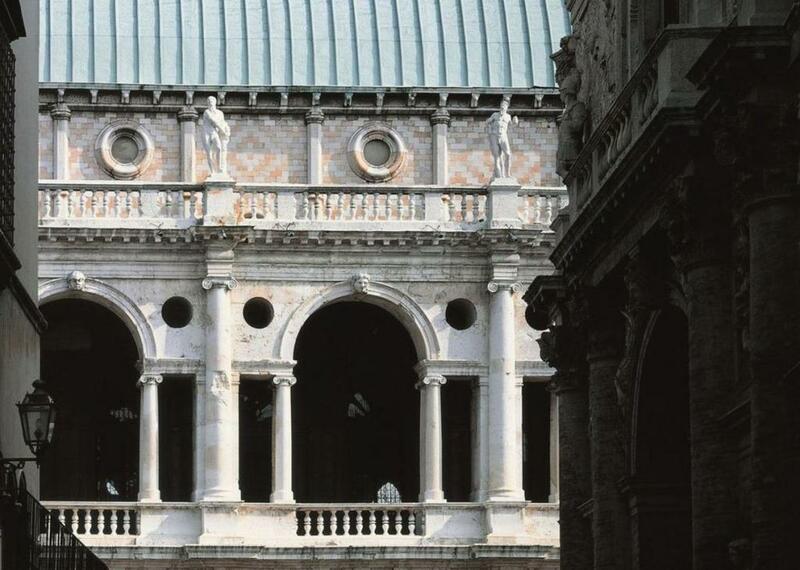 Vicenza, the city of Palladio, is full of prestigious products. 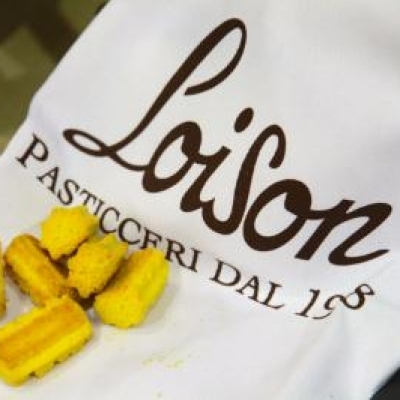 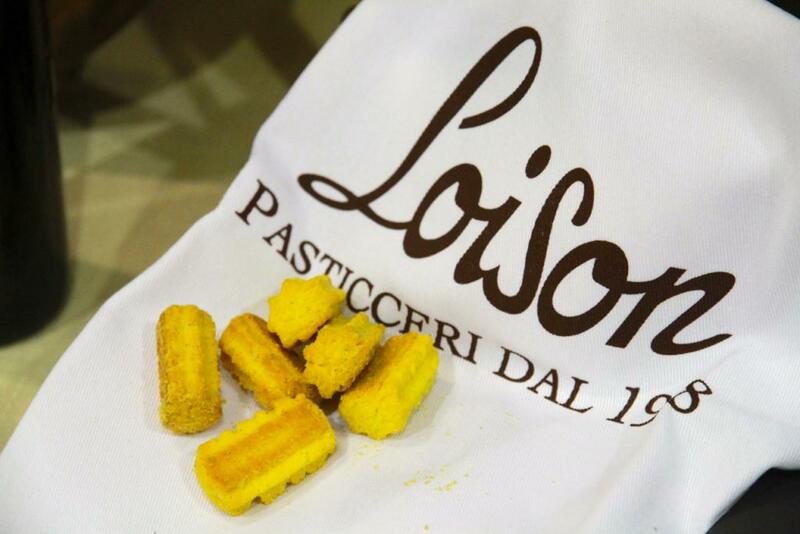 Our company was established in 1938 in Costabissara, in the historically and artistically rich province of Vicenza. 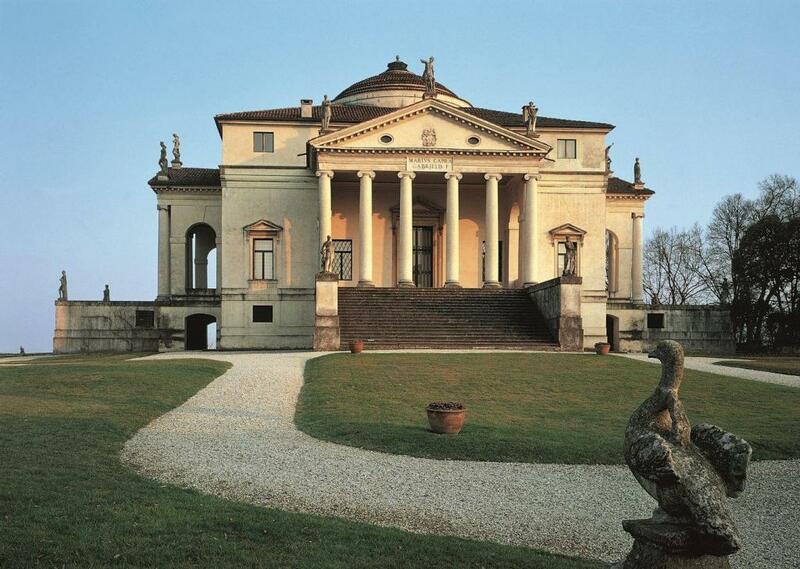 It is a land of great beauty, like Villa "La Rotonda" described by J.W. 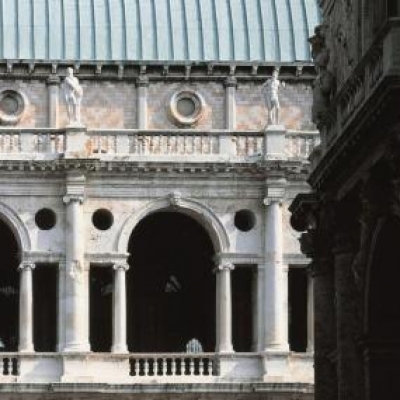 Goethe with these words: "Perhaps the art of architecture has never reached such a degree of magnificence", and like Basilica Palladiana, today a national monument.